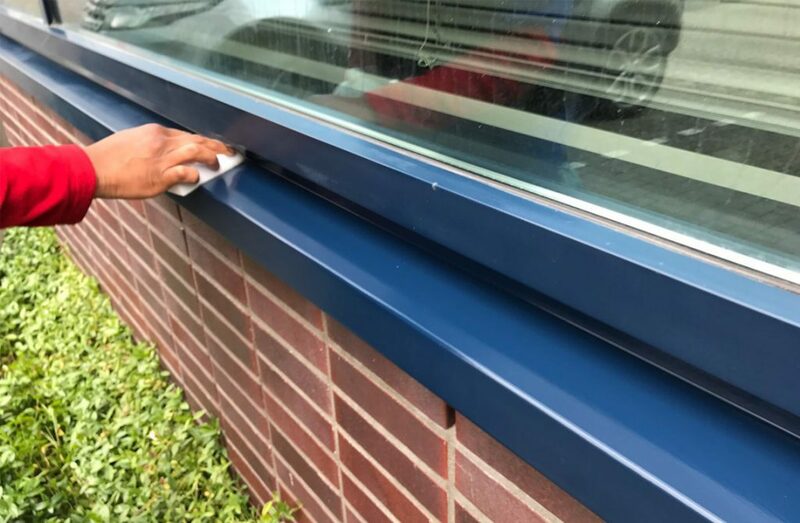 Cleaning company Vasita cleaned and preserved the commercial building of AFM Consultancy in the month of May. 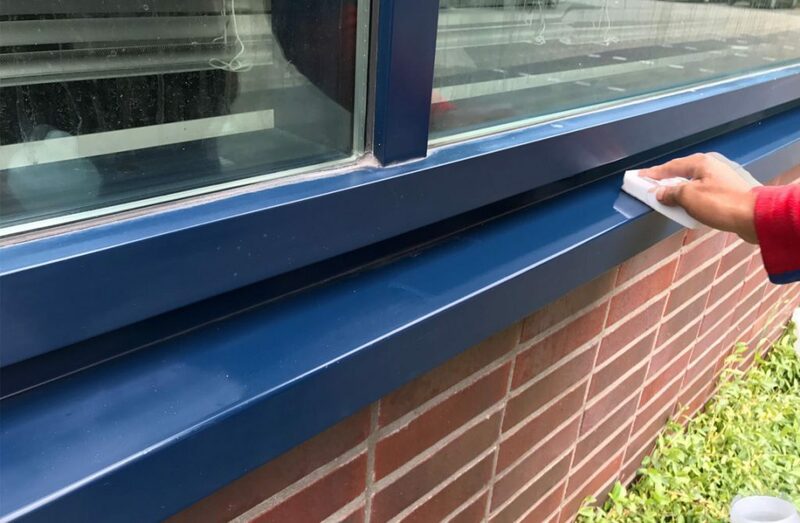 The powder-coated frames and water layers have been cleaned with the neutral UNICLEAN NEUTRAL and polished with the strong cleaning DEEPCLEAN. 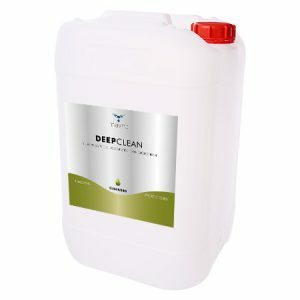 The fine abrasive grain makes it extremely suitable for scratch-sensitive surfaces. 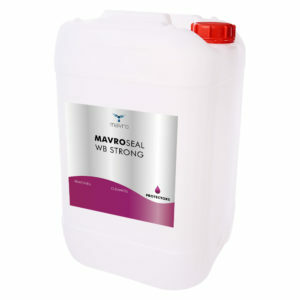 The façades are hydrophobed with MAVROSEAL WB STRONG. 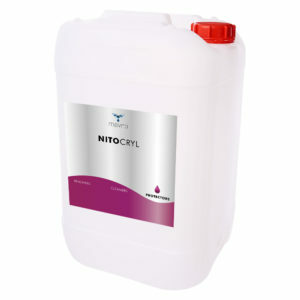 The frames and water layers are equipped with the durable, colour-restoring and reversible coating NITOCRYL. 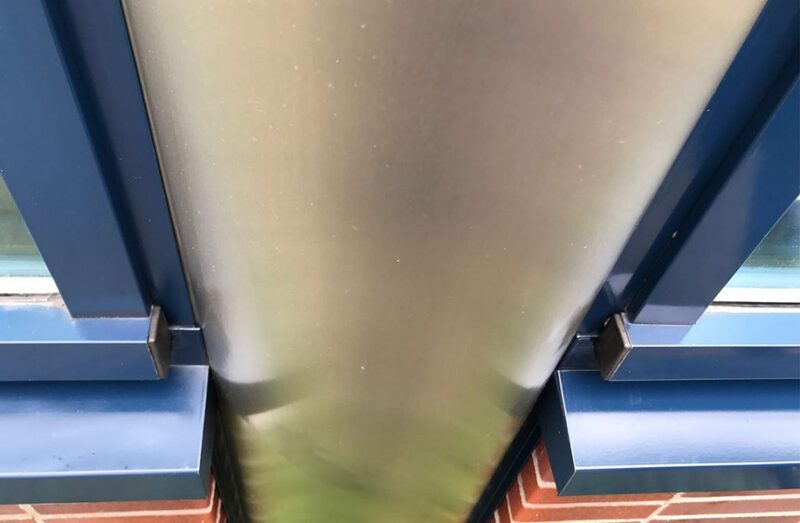 The stainless steel columns, shown at the front of the building, are provided with the permanent preservative coating NITOCOAT. 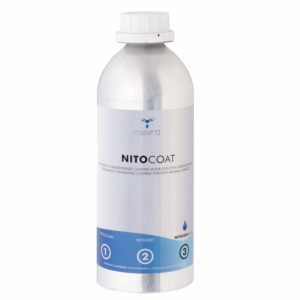 NITOCOAT has a colour restoring ability, an easy to clean character and has excellent anti-graffiti properties. The property looks as good as new and has been protected for years thanks to cleaning company Vasita Multicleaning and various MAVRO products!